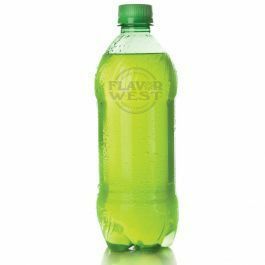 Citrus Soda flavor is an overall delightful and subsequently compelling with a great tasting flavor. Every drop is stacked with the same aroma and sweet taste. Type: Citrus Soda Water Soluble Flavoring. Ingredients: Natural and Artificial Flavoring, Triacetin, Ethanol. USP Kosher Grade Flavoring. Usage Rate: 15-20% for E-use. Flavor suitability: beverages, chocolates, drinks, vegetables, fruits and chocolate desserts, caramel, bakery recipe and more. Specific Gravity: 1.04 No Refunds on Flavoring.